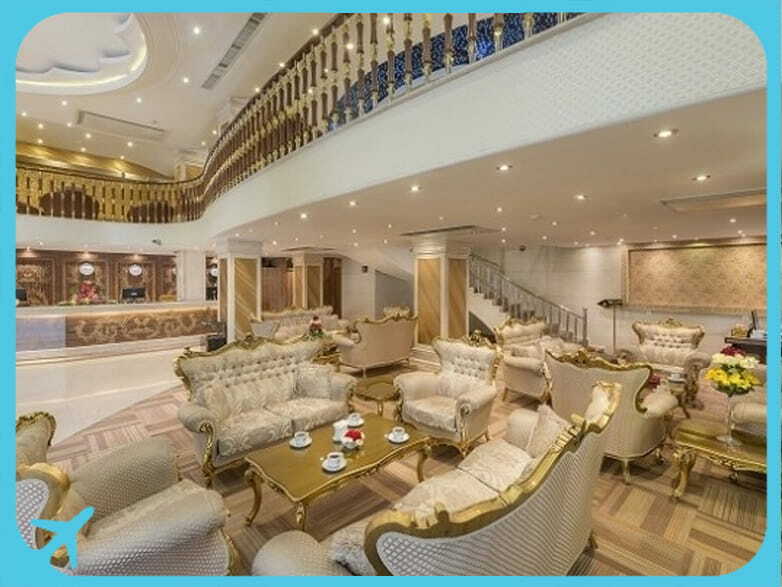 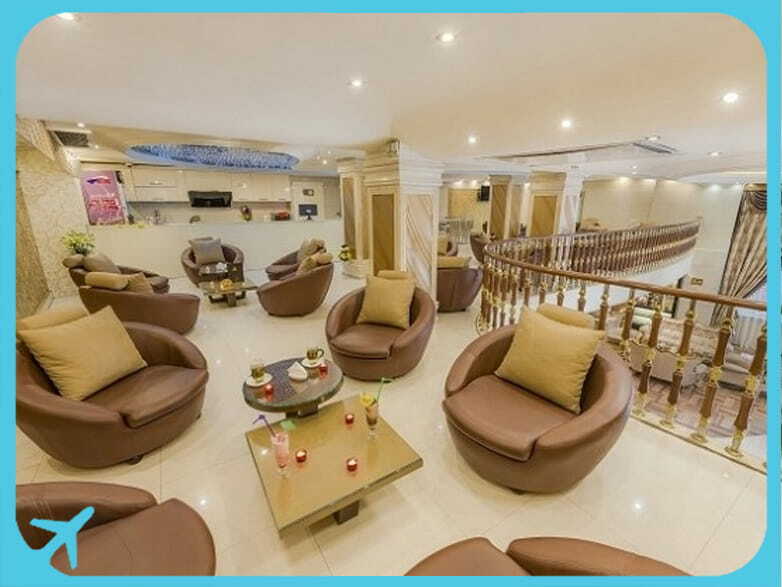 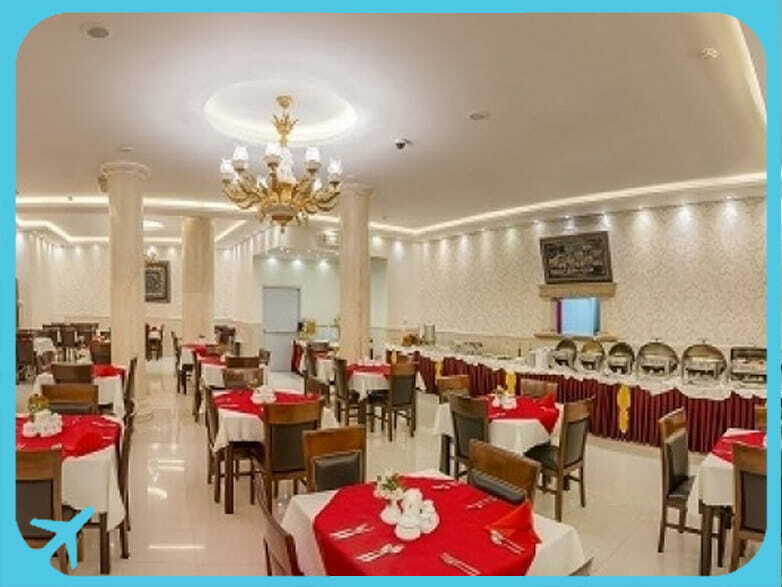 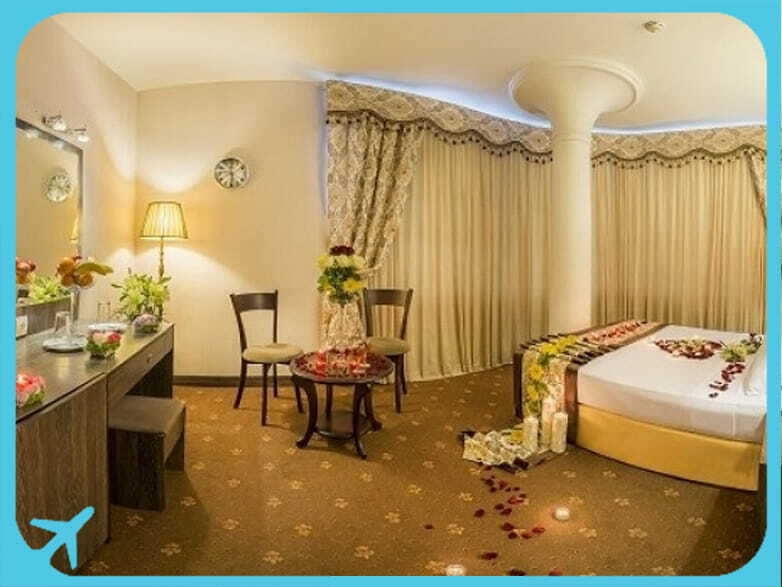 Sahand Hotel is a newly-built hotel located in the vicinity of the Holy Shrine of Imam Reza (AS) in Mashhad, Iran. 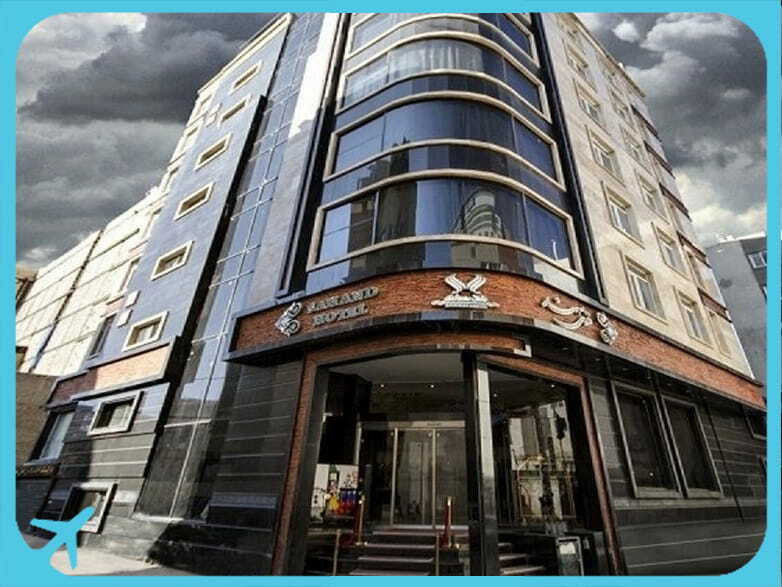 Established in 2012 on Imam Reza Street, Sahand Hotel is situated within a five-minute walking distance of the Holy Shrine. 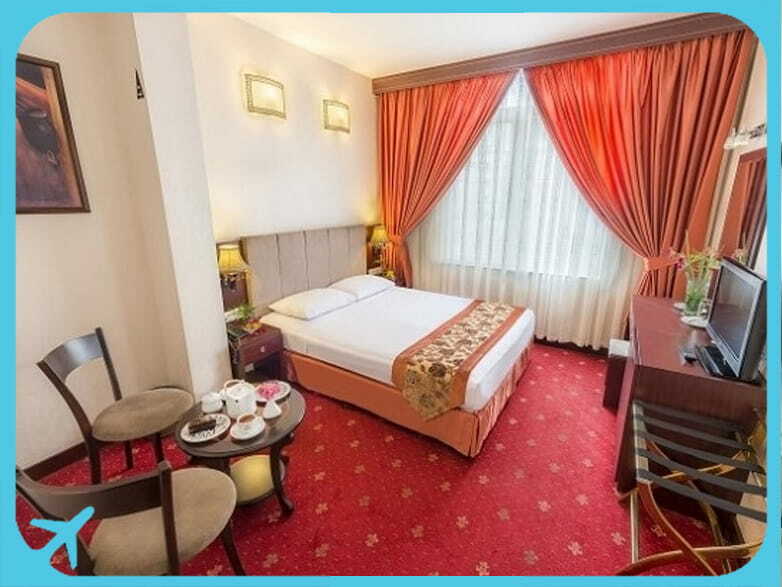 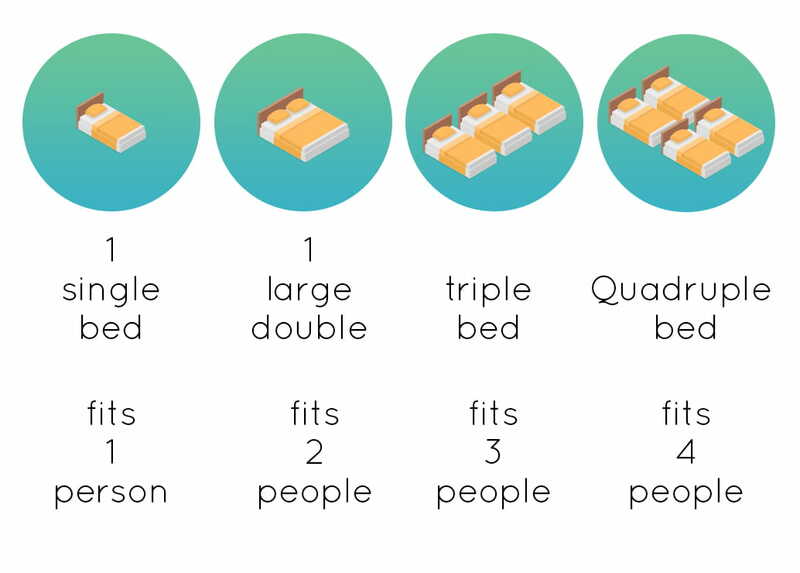 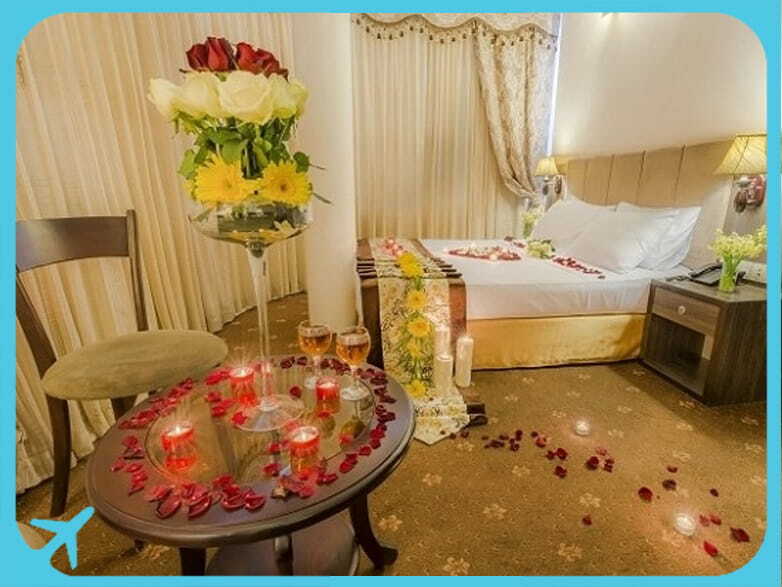 The 8-storey hotel features 60 rooms that offer the guests a wide range of amenities. 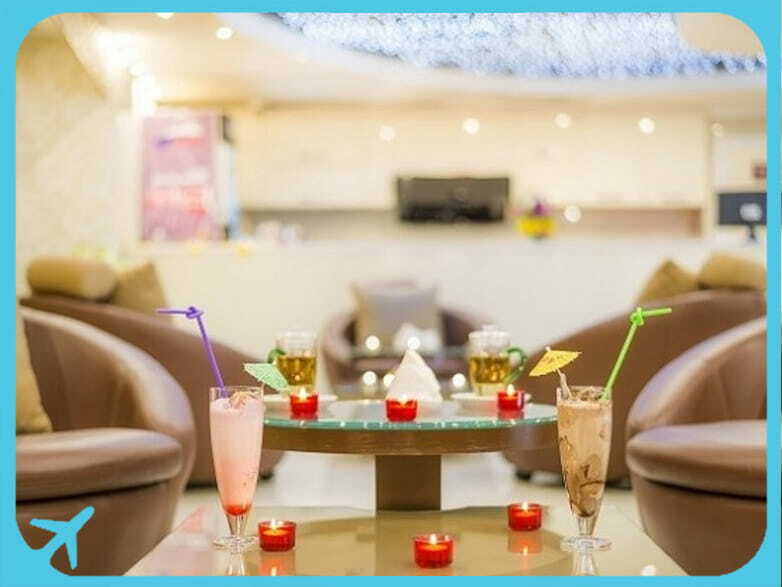 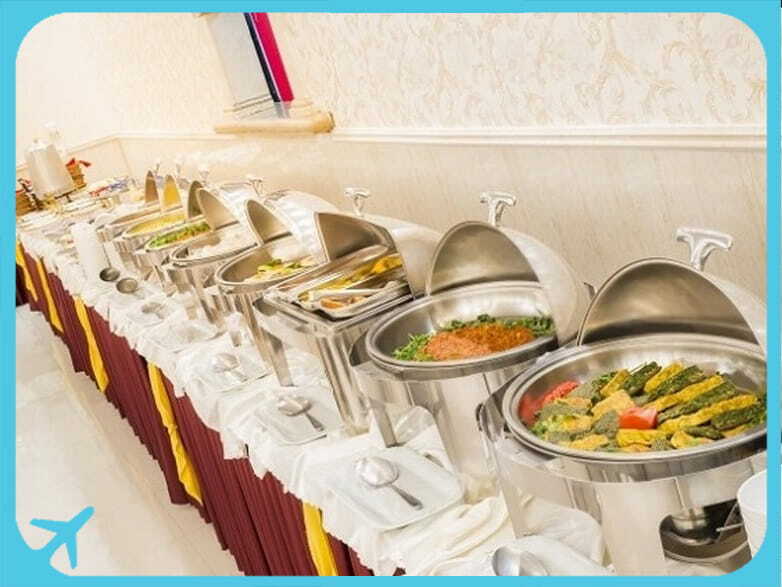 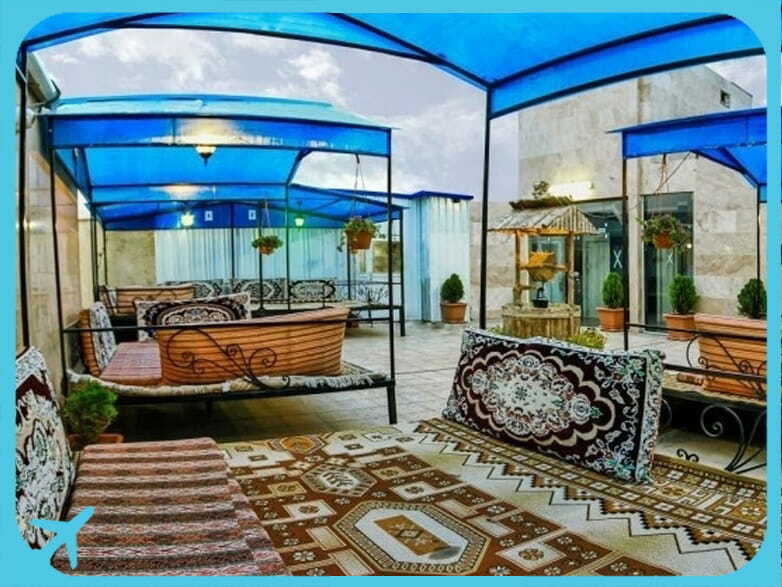 Sahand Hotel boasts a luxurious restaurant and coffee shop, as well as a traditional rooftop tea house. 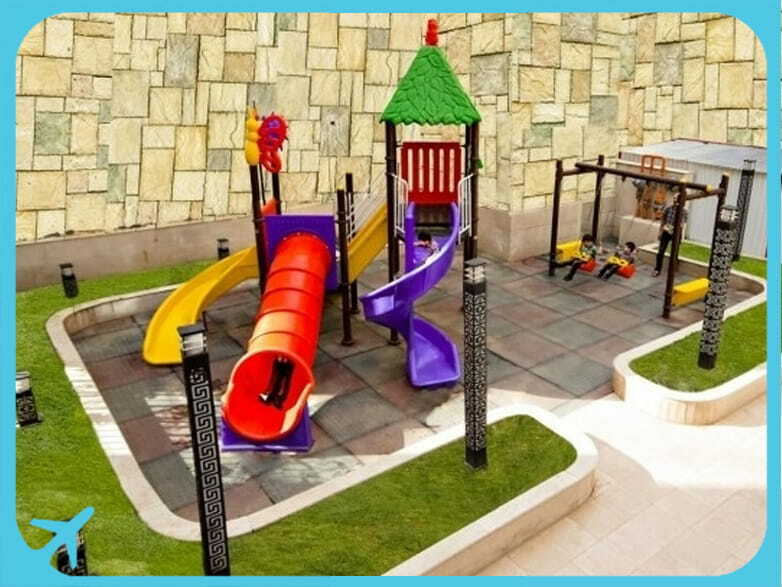 A small playground is also available in the hotel’s yard for the children who want to have a fun time while staying in the hotel with their parents. 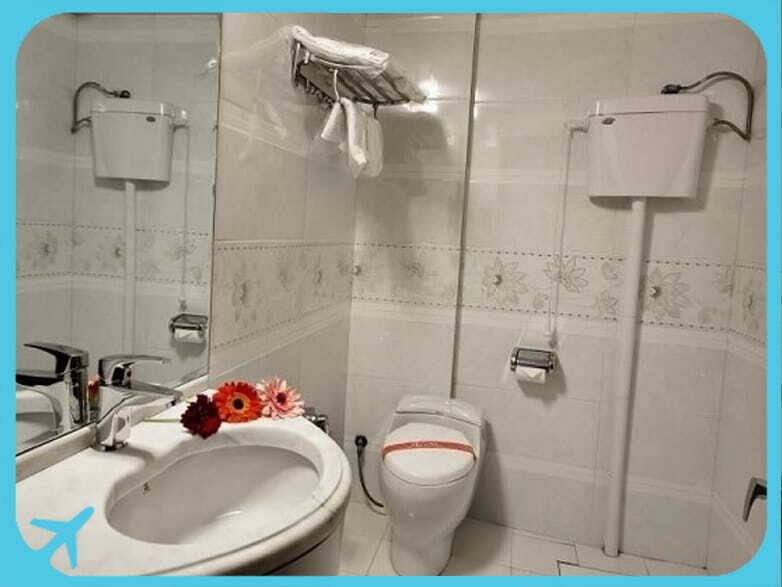 Breakfast, TV, IPTV, refrigerator, telephone, lampshade (available in some rooms), writing desk, closet (available in some rooms), clothes hanger, ventilation system, cooling and heating system, Wi-Fi, bathroom, and electric door lock.